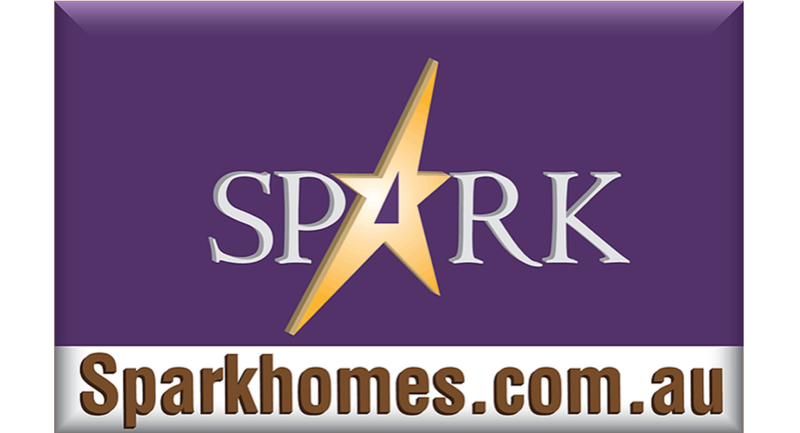 As its the End of financial year sales 2018, we at SPARK HOMES have this special coupon code for you “spark4152″ when you contact us to refer this code to avail the discount on your order you place with us. This code is valid from 9th to the 16th of June (terms and conditions apply). So why wait. Call us today to avail this special offer code.